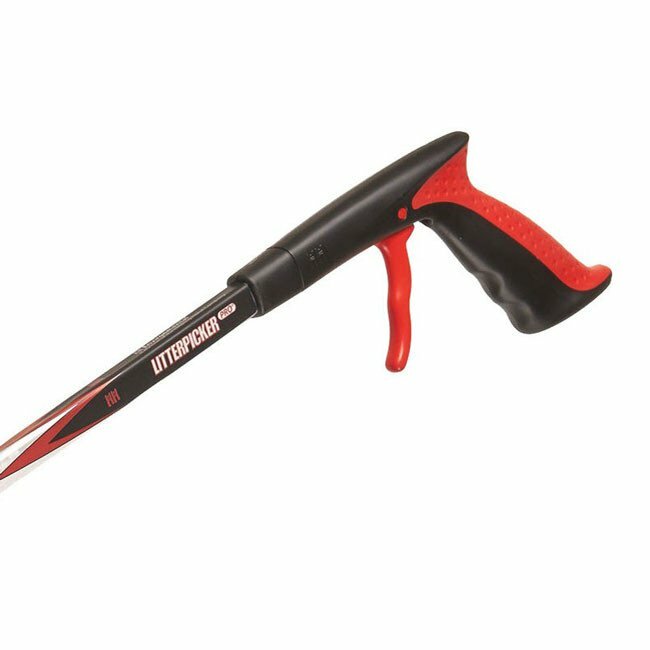 The Market Leading Litter Clearance Hand Tool, the Litterpicker Pro is our longest standing product, and it is easy to see why so many people (over 10 million users worldwide) have it as their professional tool for smarter litter management. 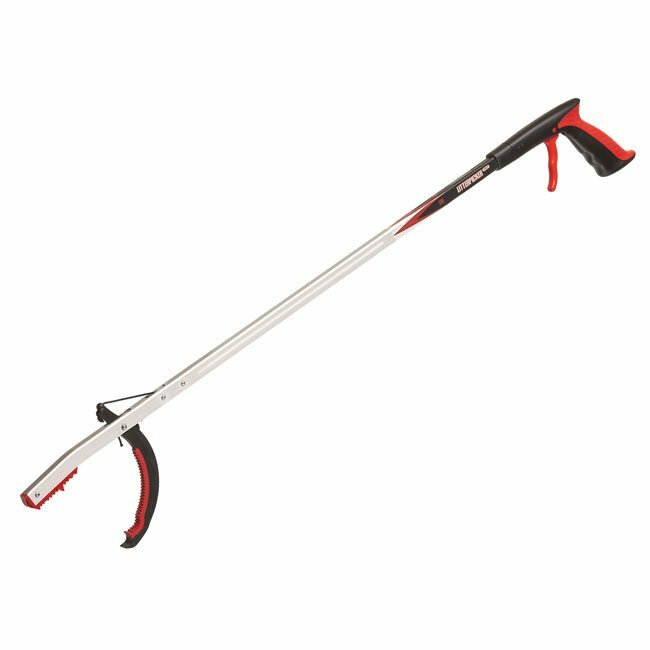 The Litterpicker Pro has evolved over the years to become what it is today – effective pick-up, easy to use whatever the weather or environment and cost effective for any budget. 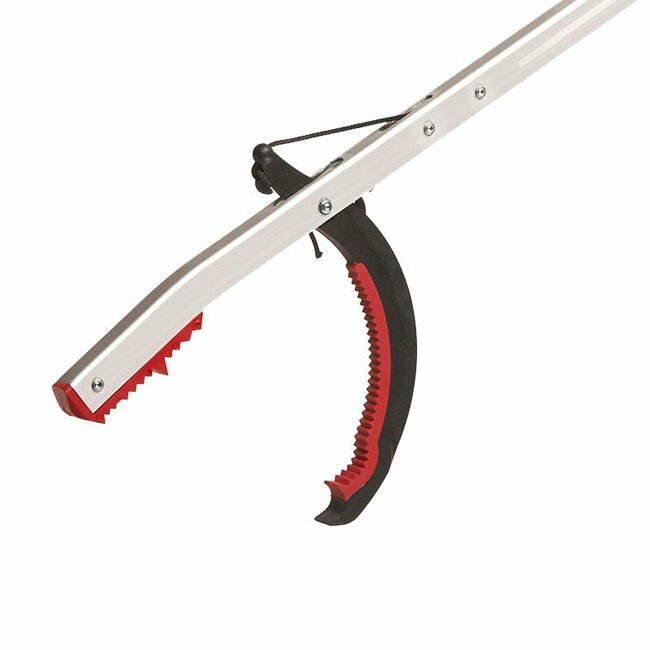 Local authorities, volunteers, schools, charities, waste contractors, and private individuals use our litter picker across the UK, to tidy up our streets, local neighbourhoods, parks, motorways, leisure facilities, public areas, and school grounds.